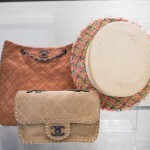 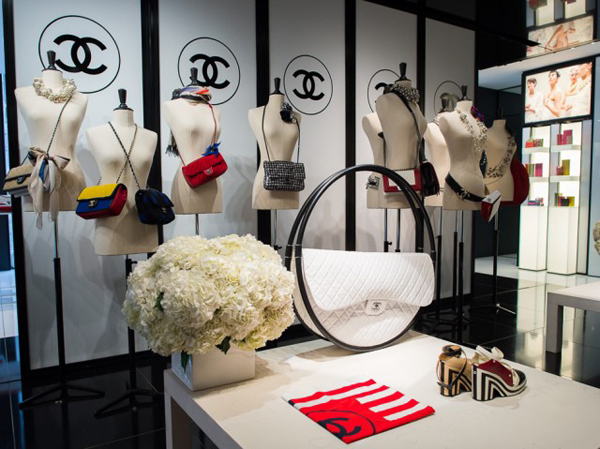 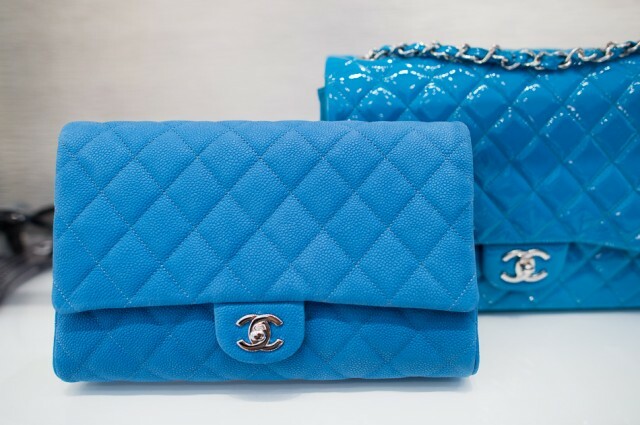 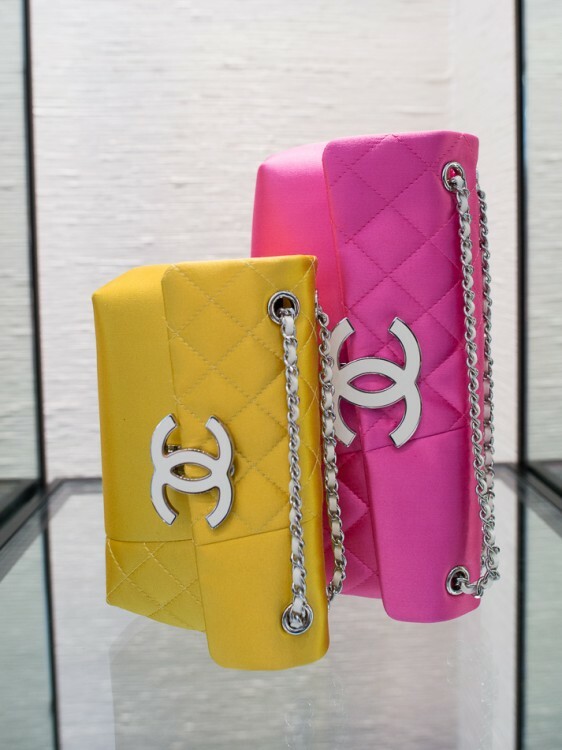 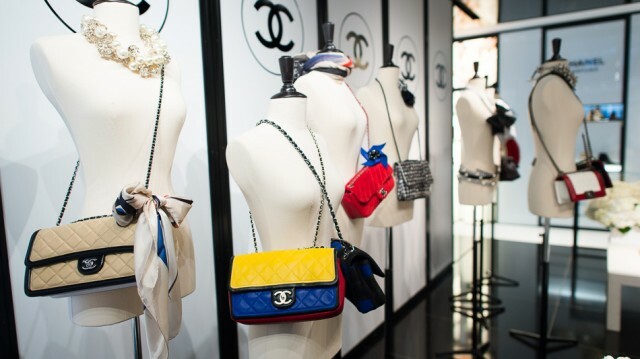 Finally the devotees of Chanel bags can lay their hands to the latest spring 2013 collection of handbags and clutches by the legendary fashion house Chanel. 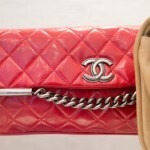 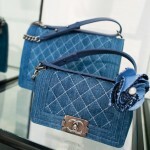 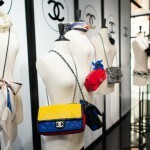 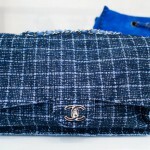 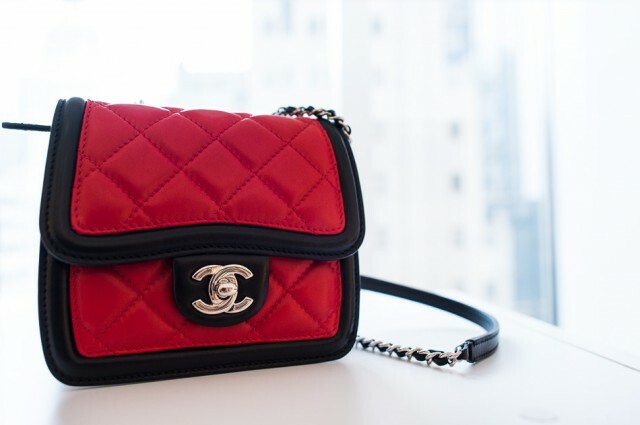 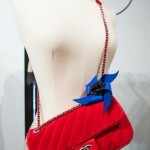 It was launched for sale at the end of the previous month in the major Chanel boutiques throughout the world. 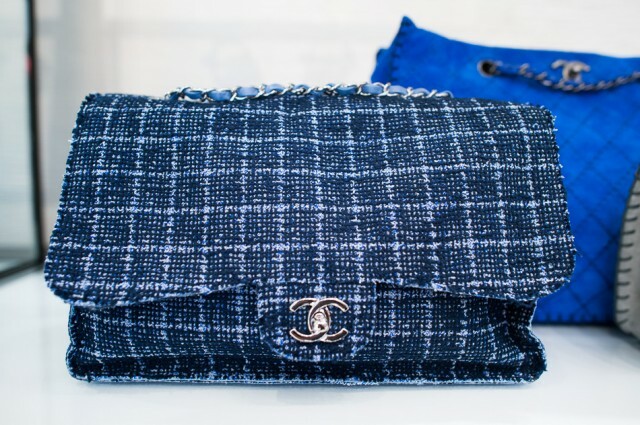 Chanel amazes us with the statement bags from season to season, which regularly become the must-haves among modern fashionistas. 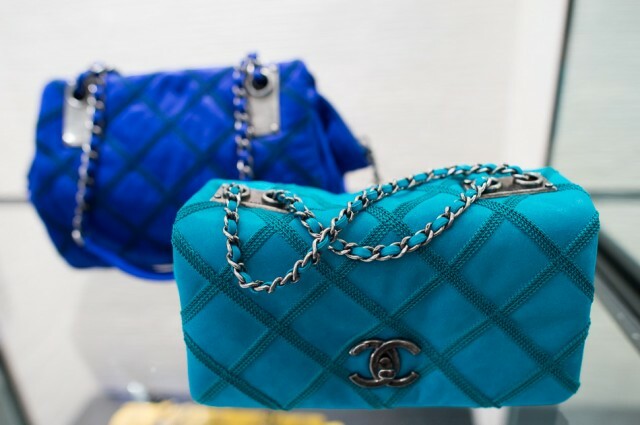 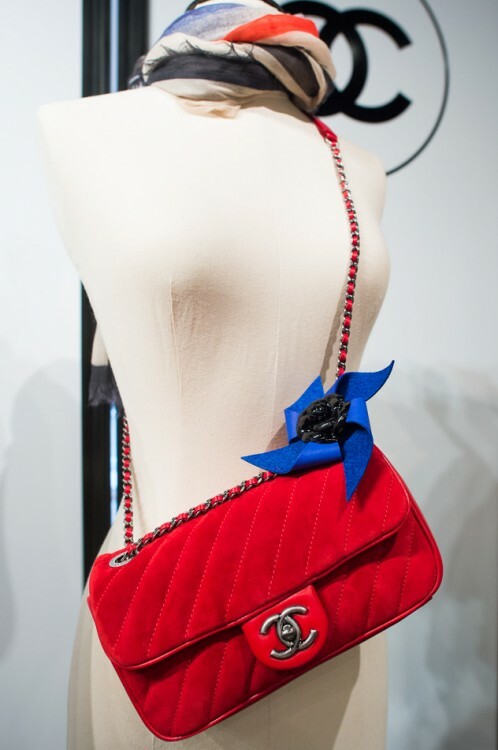 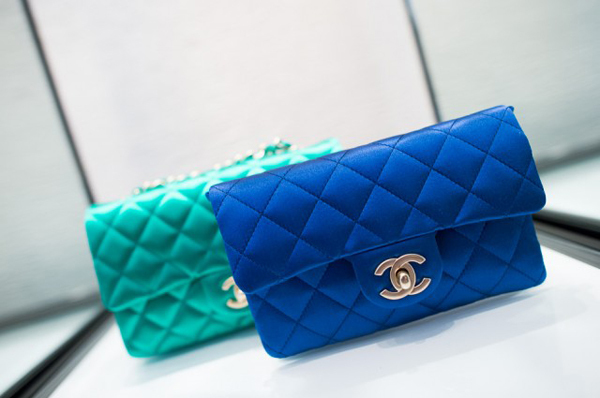 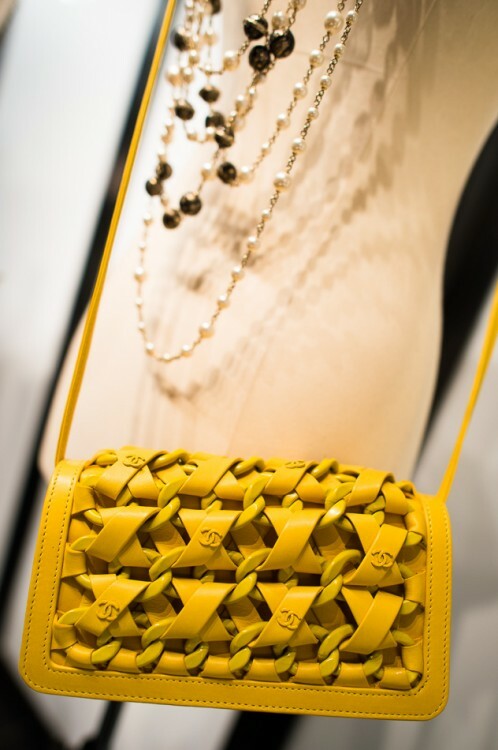 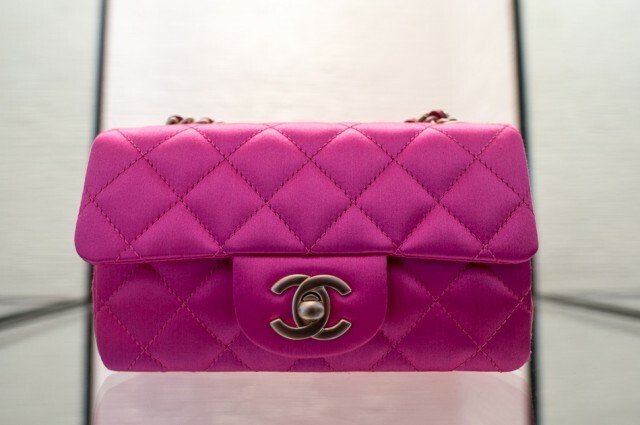 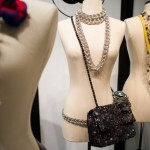 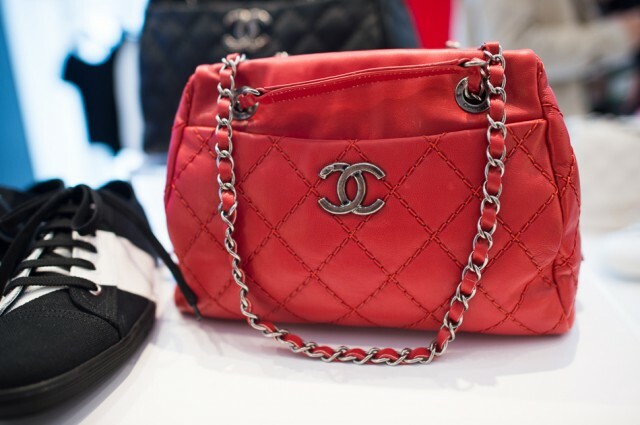 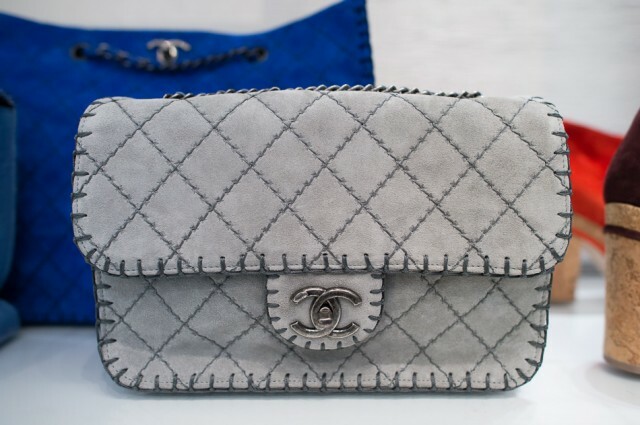 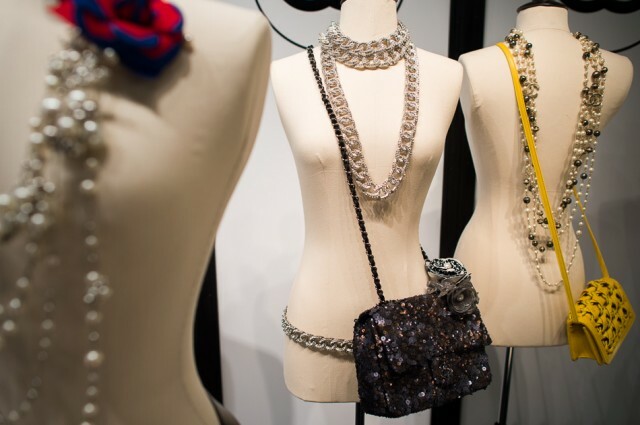 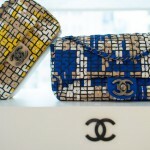 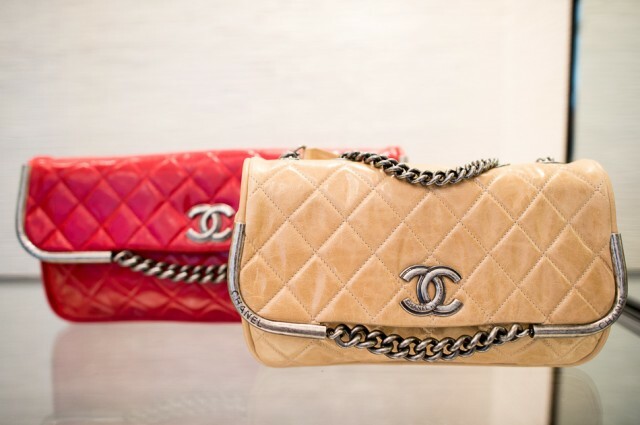 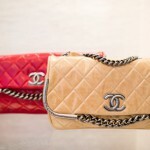 This time Chanel bags are playful and chic, owing to the unique designs and geometric touch. 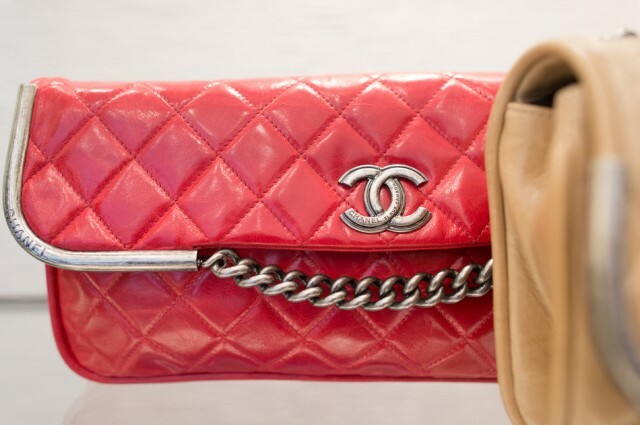 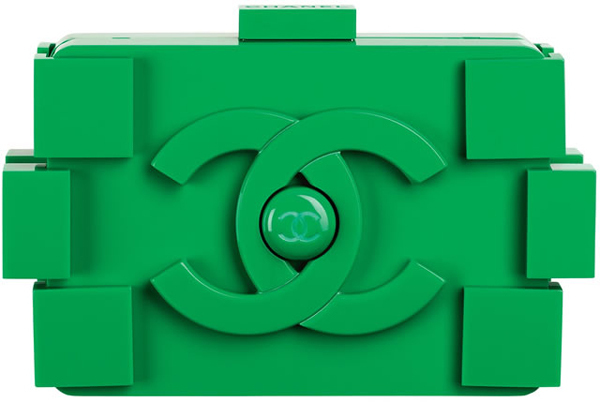 As I said before, each handbag is original and chic, but I want to single out the Hula Hoop Bag and the Chanel Plexiglas Clutch, which are the standouts from the entire handbag collection. 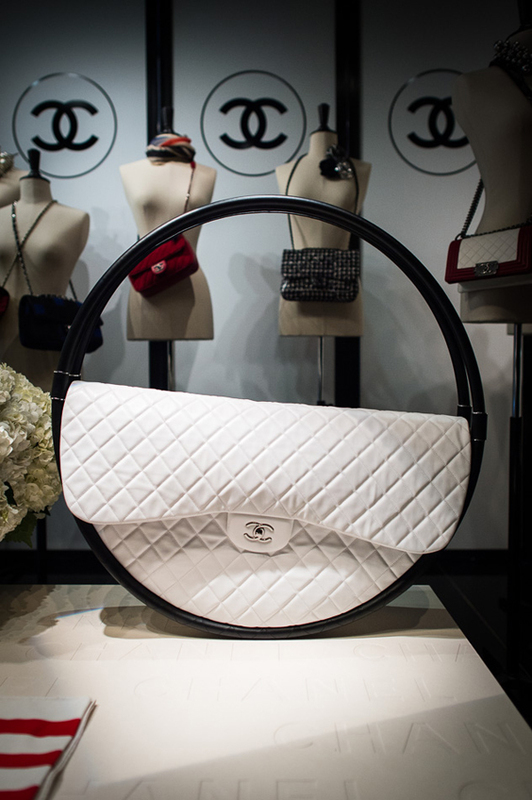 The Hula Hoop Bag is distinguished with the unique shape that cannot be met in any other fashion collections. 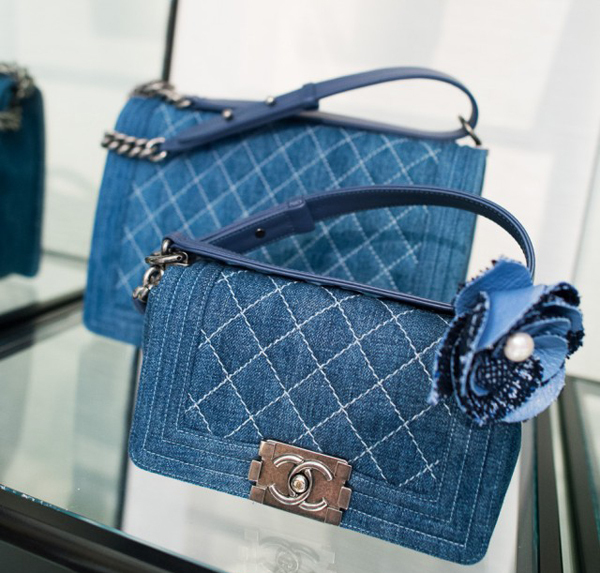 Seems like Karl Lagerfeld managed to grab everyone’s attention with this round creation. 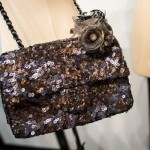 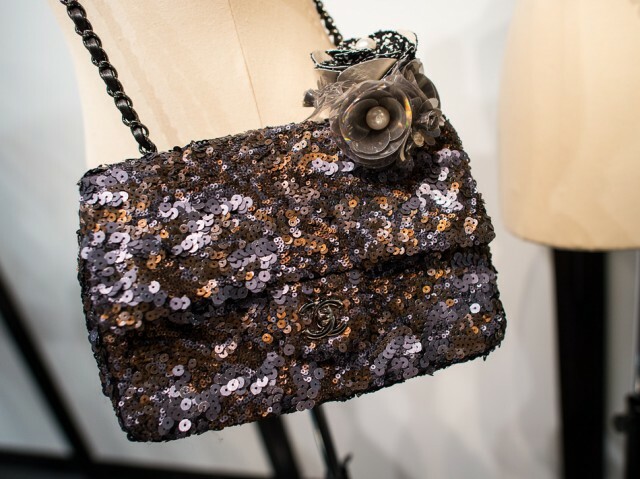 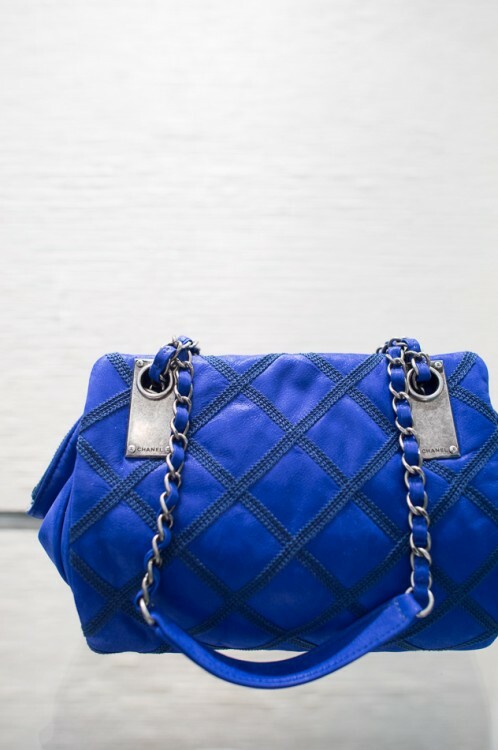 This handbag was not created for being worn, but rather for being a statement piece. 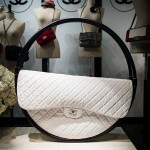 It is the double black hula hoop that holds the white leather frame. 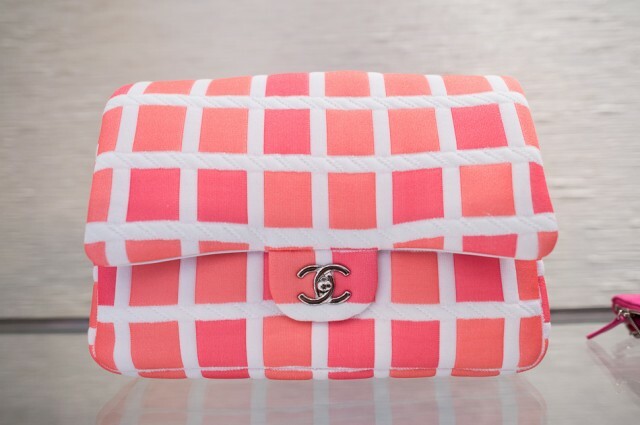 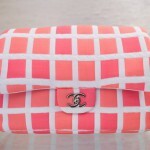 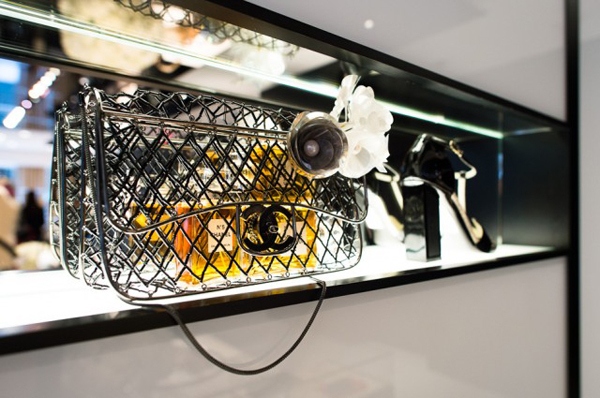 The Chanel Plexiglas Clutch will definitely make you stand out from the crowd: it is bold, bright and attention-grabbing. 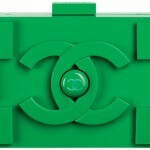 The first association that would come to your mind would be the LEGO blocks. 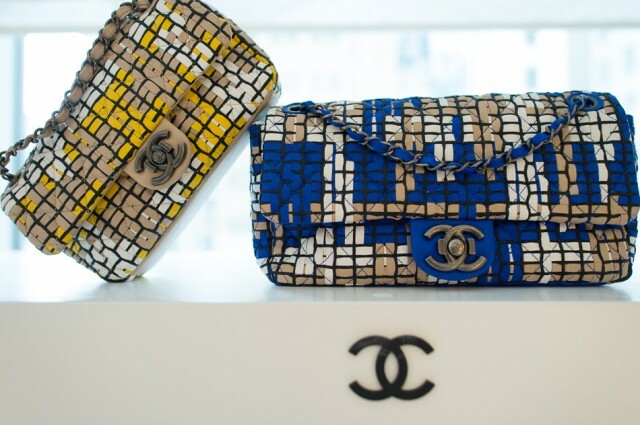 It is clearly seen that Chanel made the LEGOLAND its main source of inspiration. 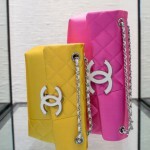 It is creative, fresh and fun, isn’t it what the young girls wants?